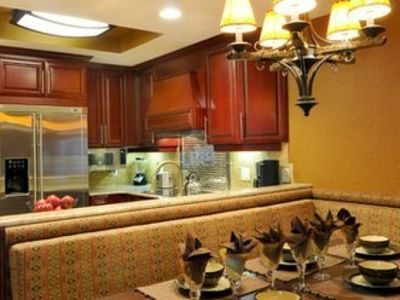 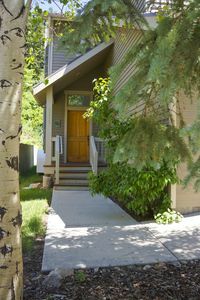 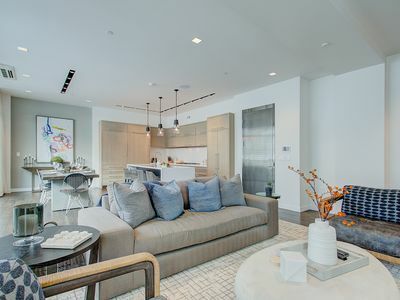 Abode at Cache is located in the heart of Deer Valley's exclusive Silver Lake Village. 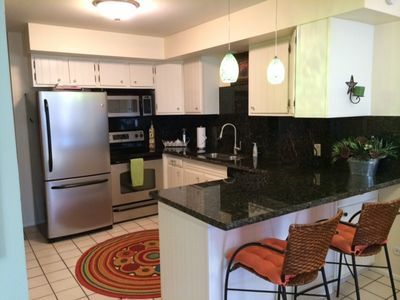 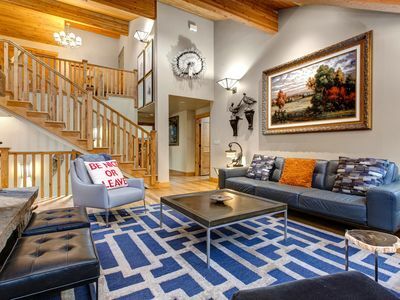 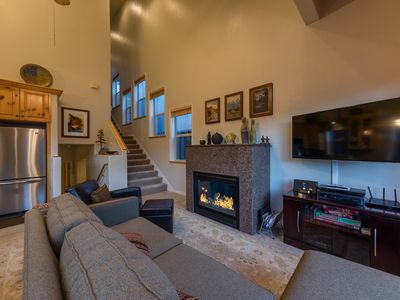 You will enjoy a fabulous open floor plan with luxury amenities and custom mountain furnishings. 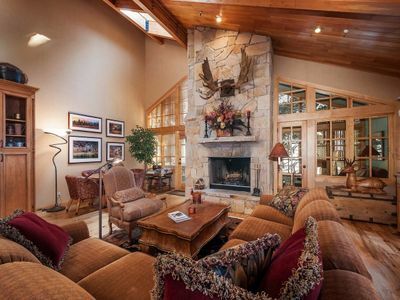 This 3 bedroom/4 bath residence offers you all the fineries of a hotel, while giving you the coziness of a private Rocky Mountain retreat. 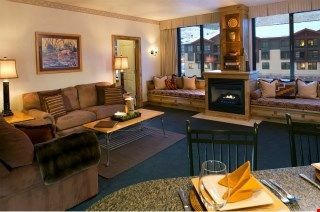 All three spacious bedrooms boast en suite bathrooms as well as wood burning fireplaces. 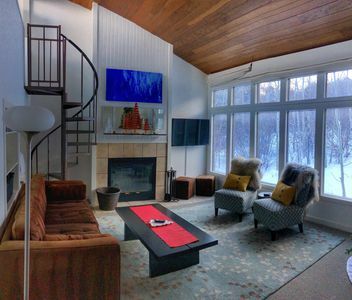 Abode at Cache is set up perfectly for a couples getaway or a lovely family ski vacation. 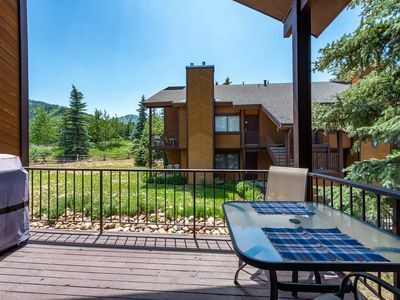 As a skier, you have great mountain access with the ski run located right across the street. 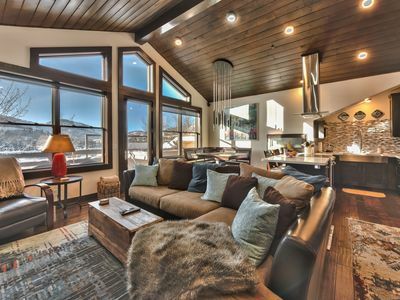 After a day on the slopes, you can choose to relax in the hot tub, read a book in the sun room or enjoy the shops and restaurant/bars in Deer Valley's Silver Lake Village. 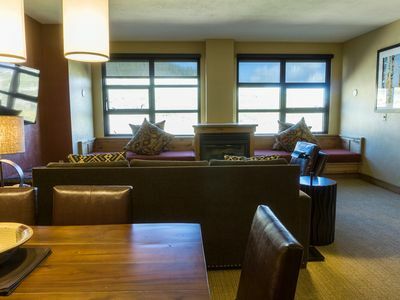 *In the event that a reservation is cancelled or modified by the guest for any reason there will be a 6% fee on the amount refunded to the guest to account for credit card fees incurred by the property manager. 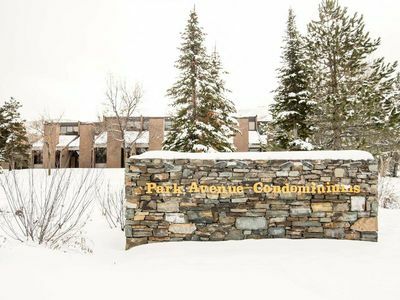 Please contact us before booking if there are any questions about cancellations. 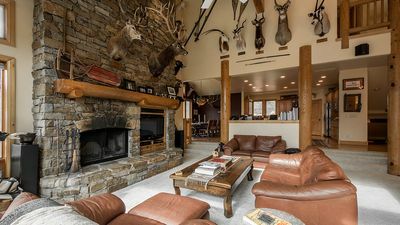 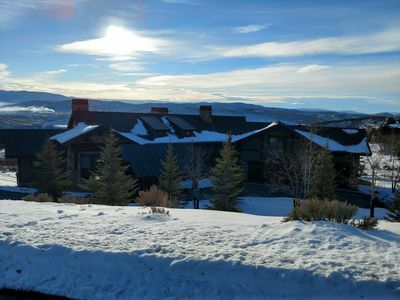 Stunning Home On the Park City Mountain with Hot Tub and 2 Fireplaces! 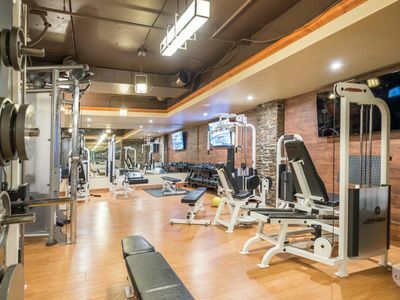 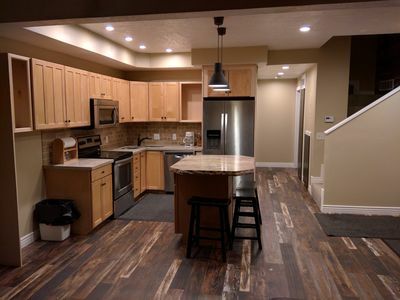 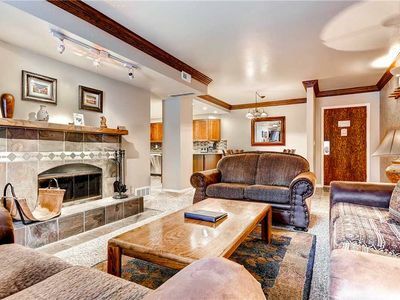 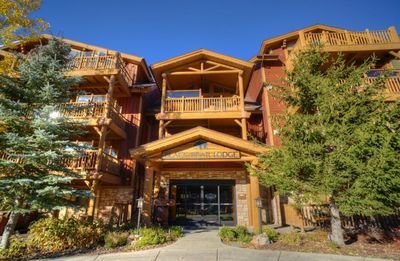 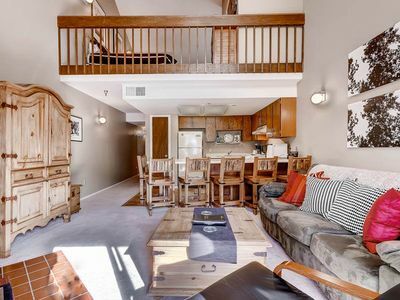 Lavish DV Condo with 2 Master Suites and Private Hot Tub - 400 Yards to Ski Lifts! 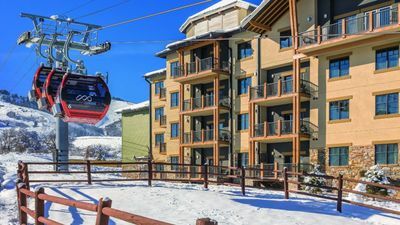 Top floor condominium of the Westgate at the Canyons Resort in Park City, Utah.